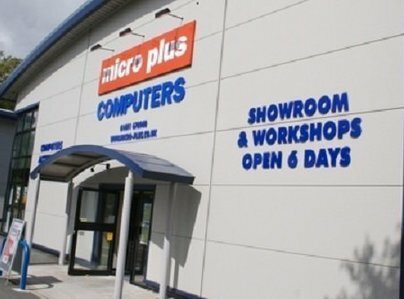 At Micro Plus Computers in Oswestry we repair all makes and model of computer (desktop PCs and Laptops) plus Tablets, Phones and Printers. 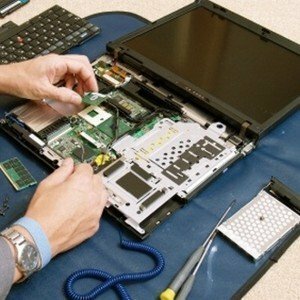 We keep a range of spare parts in stock to give you a very fast fix in most cases. 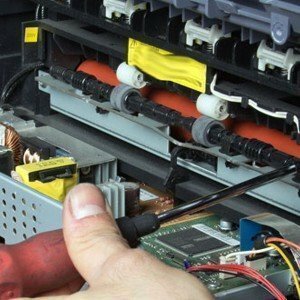 We offer a no-fix, no-fee service: if we can't fix it then it won't cost you anything. 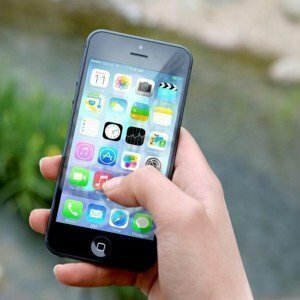 We typically help around 200 customers every week with problems ranging from broken iPhones to wireless network problems. Over the past 24 years we have fixed problems for over 23,000 customers in the local area. 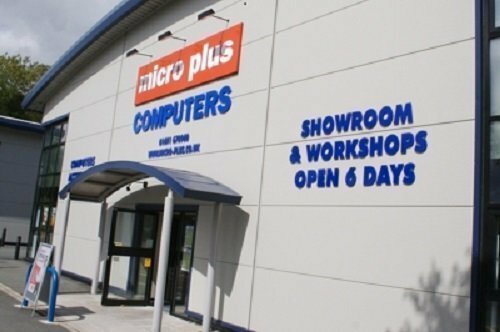 Our workshop and showroom are open Monday to Saturday. Just call in to ask us for advice, no appointment necessary. Having clicked on an icon on my laptop computer - when chaos. Pages of web formulae with no possibility of reverting to normal. This morning, Alan expressed surprised to see such a screen covered in hieroglyphics, but, after a short, pensive moment or two, managed to repair my machine - very well done! Thank you Alan and Dan. Jamie & Michael was very helpful to a tech idiot. From initial phone call enquiry to purchase from Jamie. Most impressed with service and especially Jamie. Fantastic, as always, my problem was simple to them & sorted immediately - I'm so grateful. We have been using this company for 12 months. 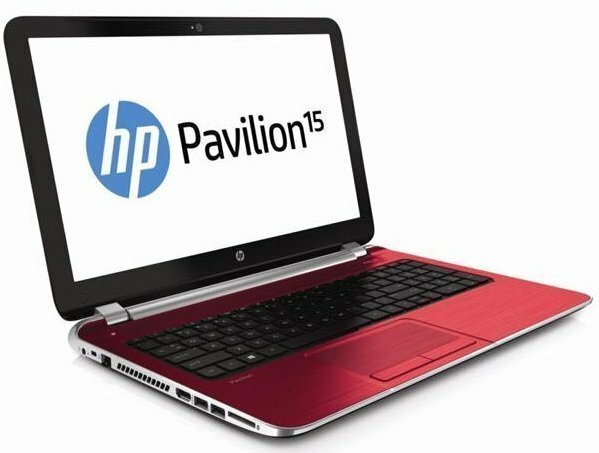 We have purchased computer laptop printer & music systems. The information & advice given was first class and to our needs. The after sales service is amazing. We could not recommend this company more. It is first class!! Always looked after me and gave support, always on hand. This manager, Dan Anderton, is the best man in the world! Magically renewed my iPad when I was panicking about contacting my son in Australia. I couldn't be more happy - such brilliant service.